I’ve had a piece accepted into the Colored Waters – Watered Colors show at Falls Church Arts. The show opens September 15th. This piece might look familiar because I did an oil of the same scene that I sold last year. This painting was actually a study done prior to that painting. 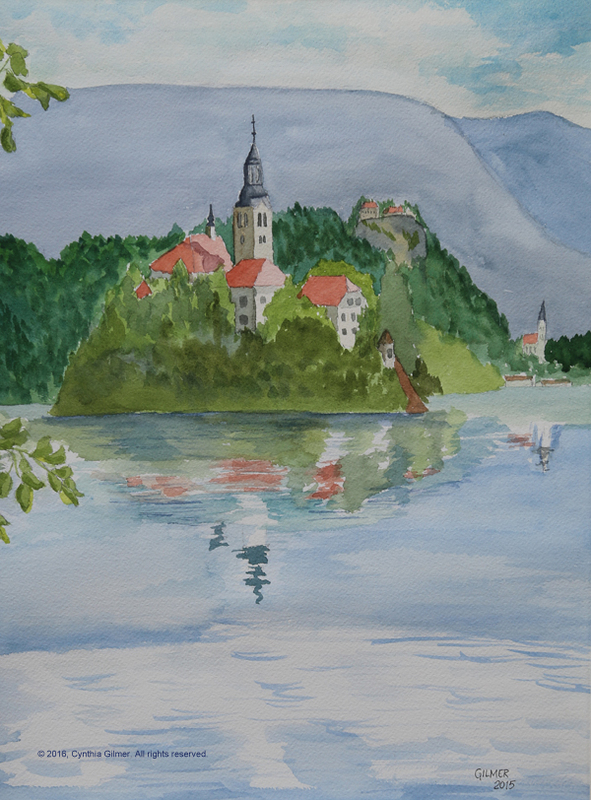 This entry was posted in Shows, Watercolor by OpusPlus. Bookmark the permalink.